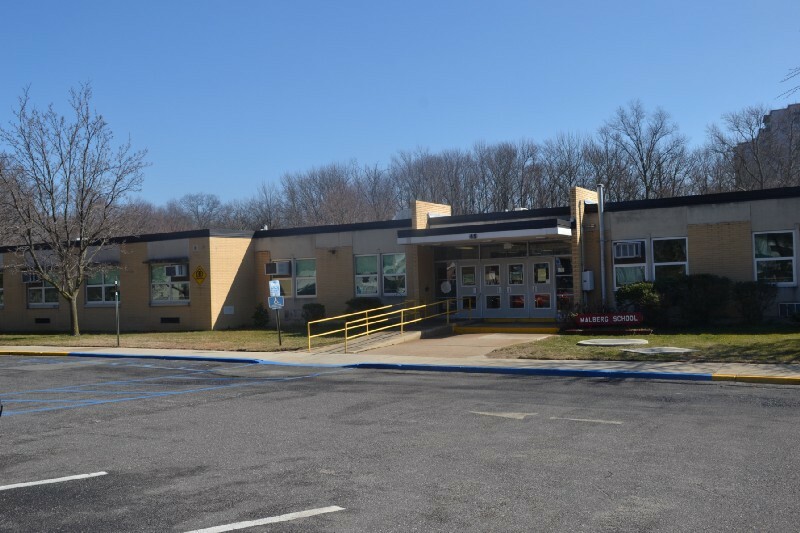 In a statement announced on Tuesday, school officials and the board of education said proposals for a sixth grade center will not be considered as part of Cherry Hill Public Schools 2020. A number of school-related topics will be discussed on May 23 when Cherry Hill school officials give a presentation on Cherry Hill Public Schools 2020: A Clear Vision for the Future. However, one item school officials won’t discuss is the concept of creating a sixth-grade center. At last Tuesday night’s Board of Education work session, board president Barry Dickinson read a joint statement from the board and school administration stating the concept of a sixth-grade center is off the table. The announcement comes one week after more than 100 community members came to the board’s strategic planning committee meeting, with many of those in attendance criticizing the idea. Dickinson said while the district feels there are academic opportunities a sixth-grade center could provide, the model will not be part of any future board proposal. About 25 community members who stayed for the duration of last Tuesday’s meeting applauded after Dickinson read the statement. A couple residents, such as Nick Horiates, thanked the board and administration for making the decision it did and for its work with the community. Cherry Hill Education Foundation President Eleanor Stofman also said she respected the decision the board made. Former board member Steve Robbins said while he was glad the district decided to do away with the sixth-grade center concept, he asked district officials to listen better to the community’s ideas and suggestions moving forward. Robbins noted he and many other community members didn’t get to share ideas at the board’s strategic planning committee meeting because of a one-hour time limit on public comment. Robbins asked the district to gather feedback from community members on other Cherry Hill 2020 items. “Please, please, please, don’t create a situation to discourage community members from giving input,” he said. During the work session, board member Carol Matlack confirmed a full presentation on the findings of Cherry Hill Public Schools 2020 would be given at the board’s meeting on Tuesday, May 23.